Campaign season in Milford was given a boost with the grand opening of the Milford Democratic Headquarters. With that momentum we must continue to work towards Election Day and reach out to our neighbors to get out the vote for our Democratic team. This weekend will be an excellent opportunity for seasoned volunteers and newcomers to come out and help with the campaign. 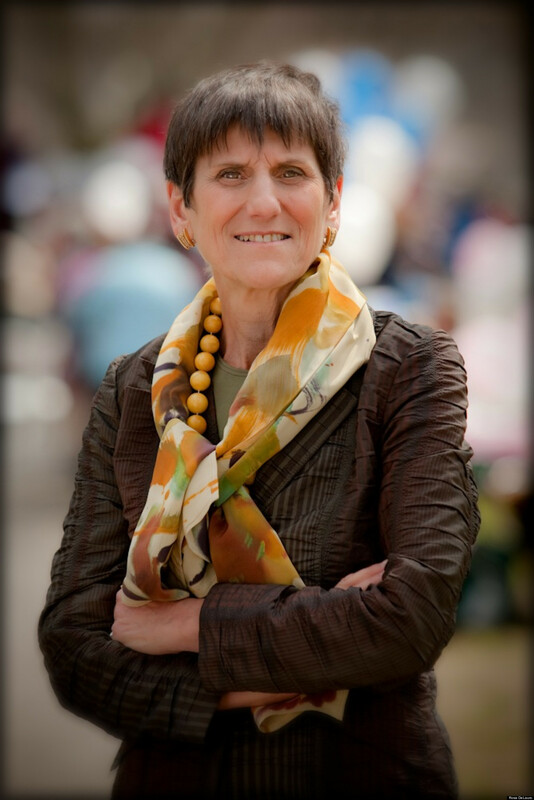 Not only will we be helping out our local candidates walking door to door but there will be an opportunity for volunteers to walk on behalf of Rosa DeLauro right HERE in Milford! Remember Rosa DeLauro was honored by the Milford Democrats earlier this year and received our “Democrat of the Year” award! Saturday and Sunday: We open at 10am and we stay open until late in the day. There will be walking sheets for our local candidates as well neighbor to neighbor cards for people to fill out. There will also be activities from the State constitutional officers as well; there will be Malloy/Wyman phone banking at 12pm. For those who are more comfortable in doing office work and making phone calls, there will be a phone banking session using the “Auto-Dialer” for Rosa between 4pm to 6pm on Saturday at our Headquarters as well. To get in contact with Rosa’s campaign directly you can reach her campaign manager Jimmy Tickey at jimmy@rosadelauro.com. To keep up with Rosa’s campaign make sure to check out her Facebook page. The Milford Democratic Headquarters is located on 211 Cherry Street; we are located on the side building near Bobs and Mathnasium. We are open daily and our normal hours of operation are from 5pm to 8pm and we open at 10am on both Saturday and Sundays. We value all the effort volunteers put into the campaign and we appreciate any time you can spare to help out this election year. This entry was posted in elections, News and Events and tagged Connecticut., Election Year 2014, Get Out the Vote!, Headquarters, Milford, Milford Democrats, Rosa Delauro. Bookmark the permalink.